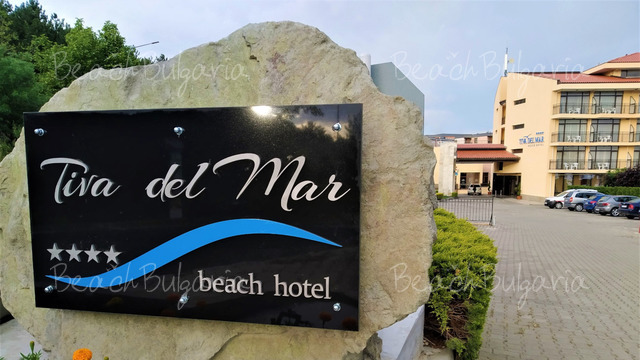 Location: Forum Hotel is located 250 m from the beach in a quiet area in the southern part of Sunny Beach resort, 1.5 km away from Nessebar. Accommodation: The hotel features 44 double rooms, 3 suites and 5 junior suits. The guestrooms offer satellite TV, direct telephone line, safe, mini-bar, air conditioning, bathrooms with shower-cabin and hair-dryer, balcony with table and chairs, extra beds. 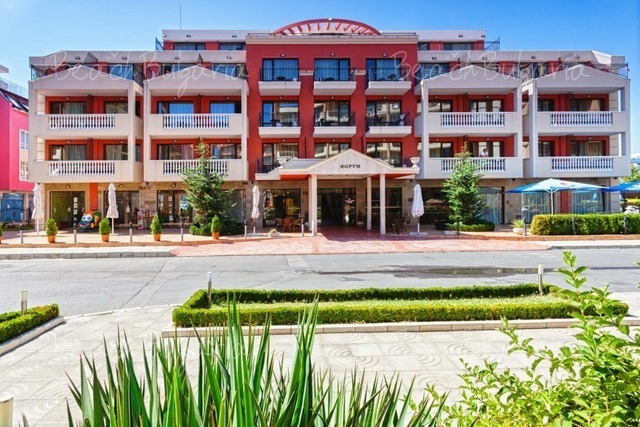 Bars and restaurants: The property features a lobby bar and a restaurant with Bulgarian and international cuisine and perfect service. The outer bar offers a variety of cocktails and beverages. Outdoor swimming pool, table tennis, darts. Services subject to additional payment: Mini bar, Safe, Imported drinks, parasol and sun beds on the beach. * All prices are in Euro, per room/apartment, per night, all inclusive. 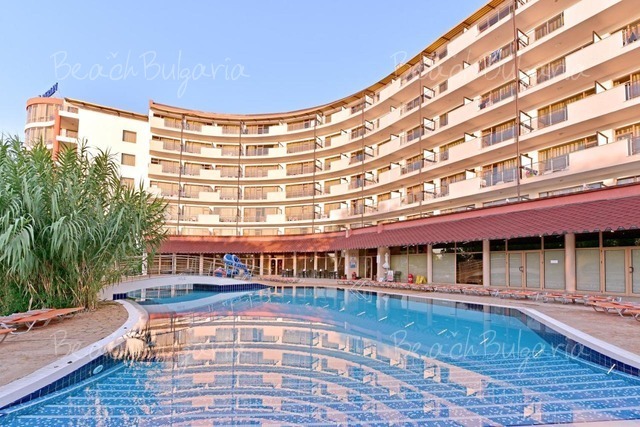 Swimming pool, parasole and sunbeds near pool is included in the price. * Cancellations can be made free of charge providing details of this are received at least 7 working days prior to check-in time on the day of arrival and 14 days during 10 July - 20 August 2019 - cancellations made after this period will incur a fee equivalent to the cost of two night's accommodation. I would ask that people boycott this hotel. The reason being that as one owner of the apartments next to the hotel, I can tell you that the swimming pool used to belong to the apartments and we were sold them with swimming pool included in the price. Our management company then sold our pool to the hotel without telling us, and with no compensation and they fenced it off and banned us from using it.If you boycott this hotel it might help our cause. This type of robbery is rife in Bulgaria. Please, post a comment on Forum Hotel.